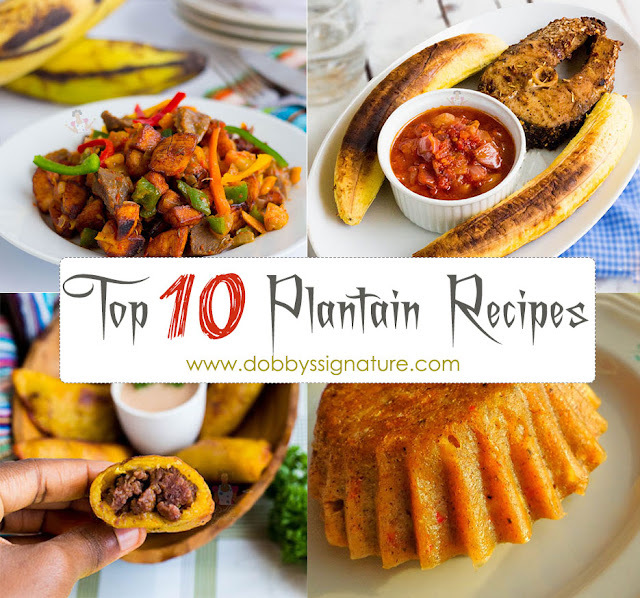 Plantain is one of the most popular food staples enjoyed by many across the country. It's a nutrient filled fruit that contains an ample amount of vitamins and minerals. It can be enjoyed in various ways due to it's versatile nature. It's quite similar to banana in shape but contains less sugar than bananas but starchier. 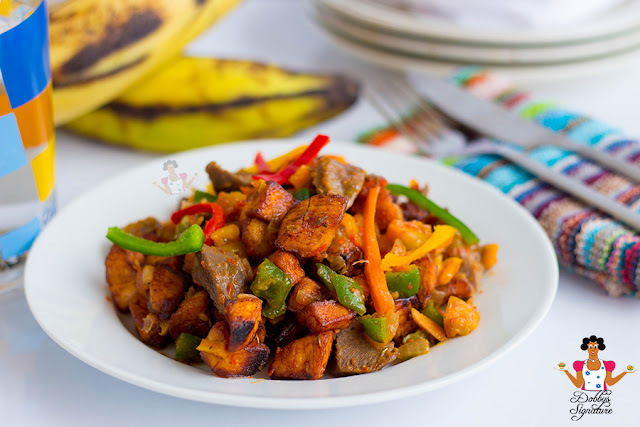 Plantain is rich in carbohydrate, protein, fat, fiber, vitamins A,B6,C, potassium, magnesium and iron. It has got different stages of ripening which reflects in the skin color at each stage (green, yellow & black) and this gives it it's versatility due to the type of dishes that can be prepared at each stage of ripening. In no particular order, here are some plantain dishes to make. 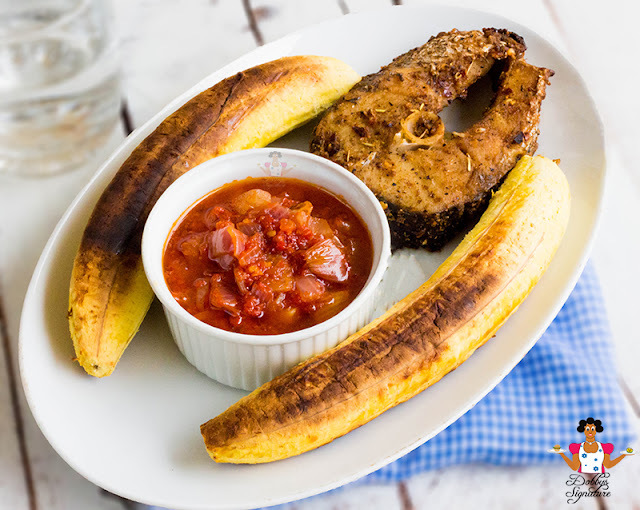 Admit it, you've always felt tingly sensation of guilt when you have to throw away over ripe plantain that may be too soft to be fried. For me, nothing goes to waste. Instead, they can be re-purposed into better things like this mini bite sized treats. 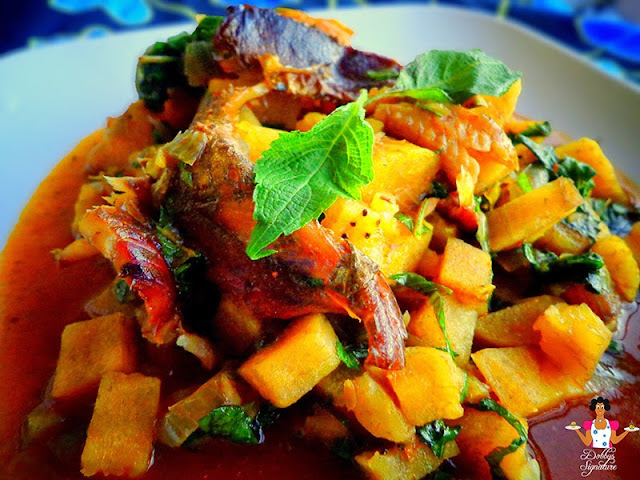 Unripe plantain porridge is a meal enjoyed by most people but commonly prepared for those trying to reduce their sugar consumption or those with diabetes. 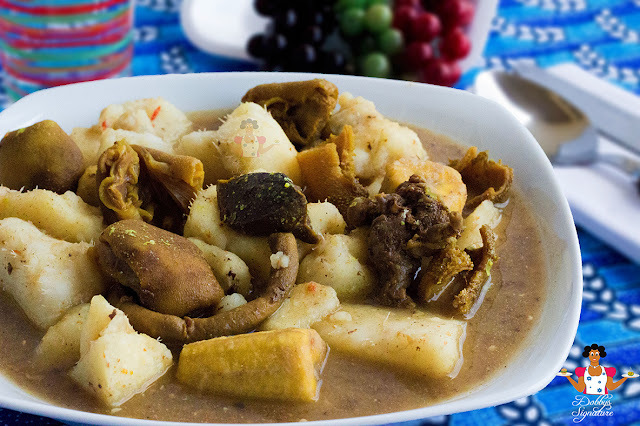 It's traditionally prepared with the green unripe plantain though to make it a little bit sweet, some people prepare this dish by mixing ripe and unripe plantain together. This is the best post right here. 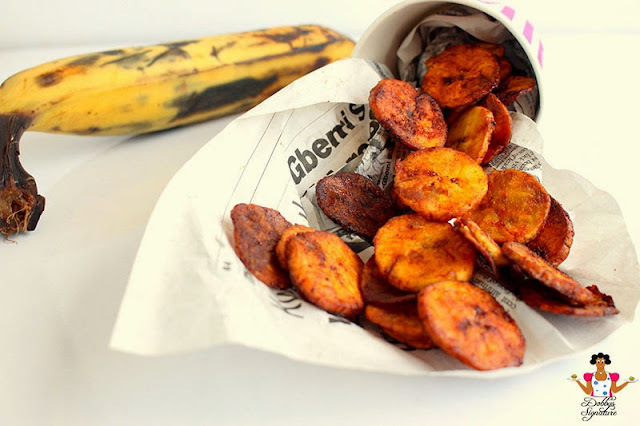 All about Plantain this is super creative. 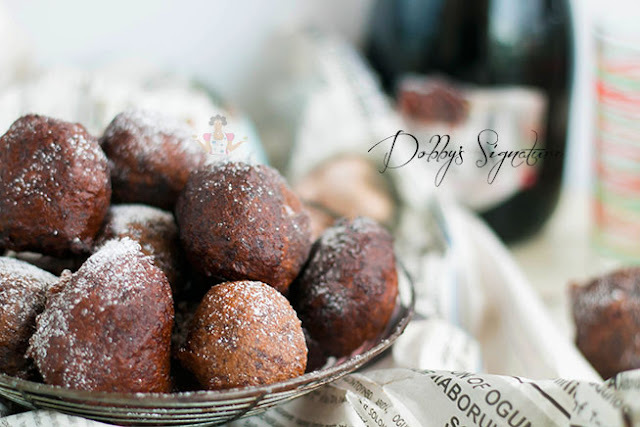 All yummy stuff indeed, thanks for sharing and greetings to you! Hi Temilade, there are round shape cutters sold in the market and they could be used to make round shaped fish pies (not rolls). Fish rolls are rolled up (like sausage rolls). Would put up a recipe soon. 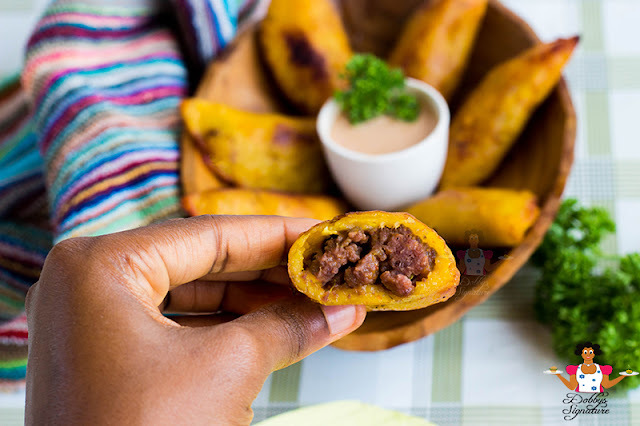 Yummy,.Would love to try the plantain empanadas. Wow thanks for this recipe MA. I must show some thanks to you just for rescuing me from such a circumstance. Right after looking through the search engines and getting recommendations that were not helpful, I believed my entire life was gone. entire career if I had not noticed your site. Your personal know-how and kindness in touching every item was valuable. I am able to at this moment look ahead to my future. Thank you very much for the professional and result oriented guide. I won't think twice to propose your web site to any person who desires guidance about this situation.